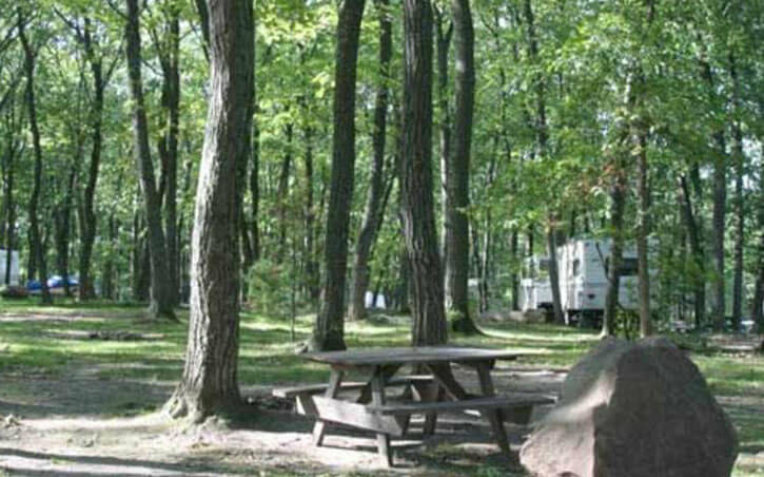 Kilby Lake Campground located on a wooded rustic setting on Kilby Lake. We welcome all campers, seasonal. RV, popup, tents & 4 log cabins. Excellent fishing, boat rentals, heated pool, hiking trails, playground, game room, clean bathrooms, sand volleyball, horseshoes, WI-FI & free showers. Just 6 miles from I-39 on Hwy. 23.